Thom Yorke and Nigel Godrich caused quite a stir last week by pulling their music off Spotify, demanding that the service pay more to up-and-coming musicians. The thing is, however, that Spotify is already losing money hand over fist, despite expanding its user base dramatically over the last couple of years and only paying out pitifully small per-stream fees to artists. If Spotify can’t make things work paying artists these pissant royalties — and the consensus seems to be that it can’t — then it’s got a problem, especially if the slow trickle of artists moving away from the service starts to speed up and/or emerging artists decide that it’s not worth the time or effort to essentially give away their music for free via the site. 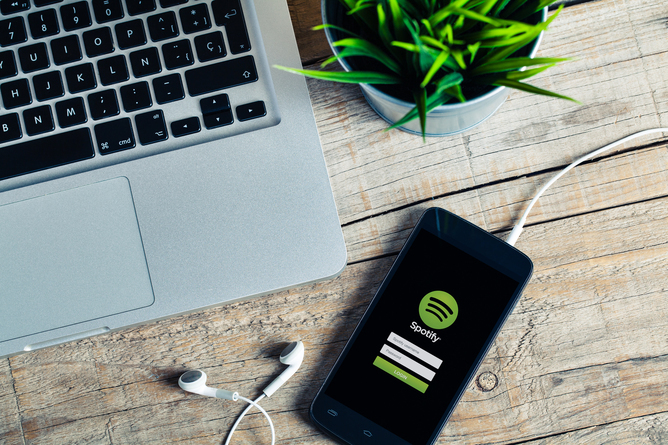 So, is Spotify doomed?